(*) We offer both supply or supply & fit on these items. Please call us for further details about any of our cleaning supplies. All our Janitorial supplies meet the highest standards and are both affordable and excellent quality. We pride ourselves on delivery within 24 hours of receiving your order. Payment terms are 21 days from invoice date and your cleaning supplies are sent out before payment is received. If you require any specialist cleaning equipment such as a cherry picker for cleaning at height please get in touch as we have decades of experience in the commercial cleaning supplies industry. Some cleaning equipment requires a special licence to operate but we are also able to supply cleaning operatives to assist you with larger cleaning jobs. We also offer a wide range of industrial cleaning supplies and commercial cleaning supplies. 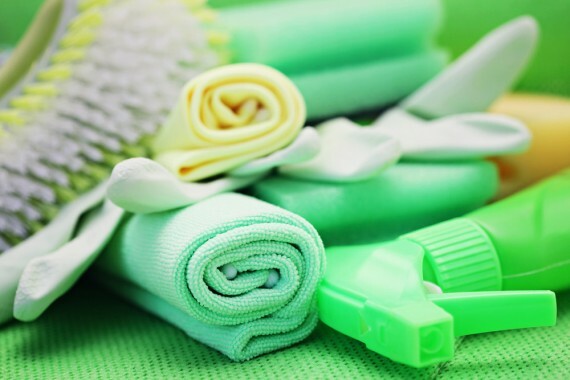 Choice Cleaning – your first port of call for quality affordable janitorial cleaning supplies UK.